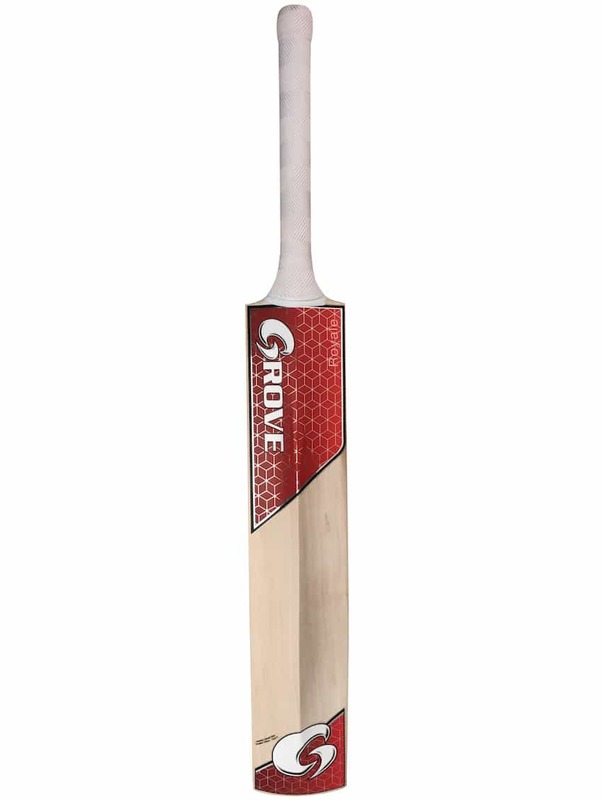 The Royal was the most popular Grove shape last season. 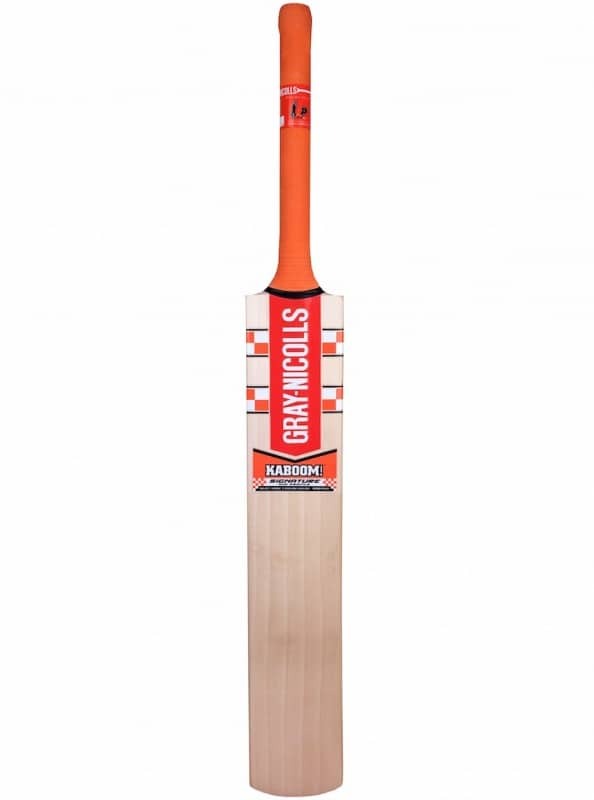 It’s the shape Adam Voges has predominately used over the last five years. 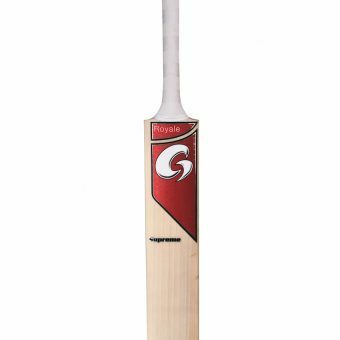 The Royal is a HUGE shape with a middle that runs low to high but maintains an extremely balanced pick up to suit all players. 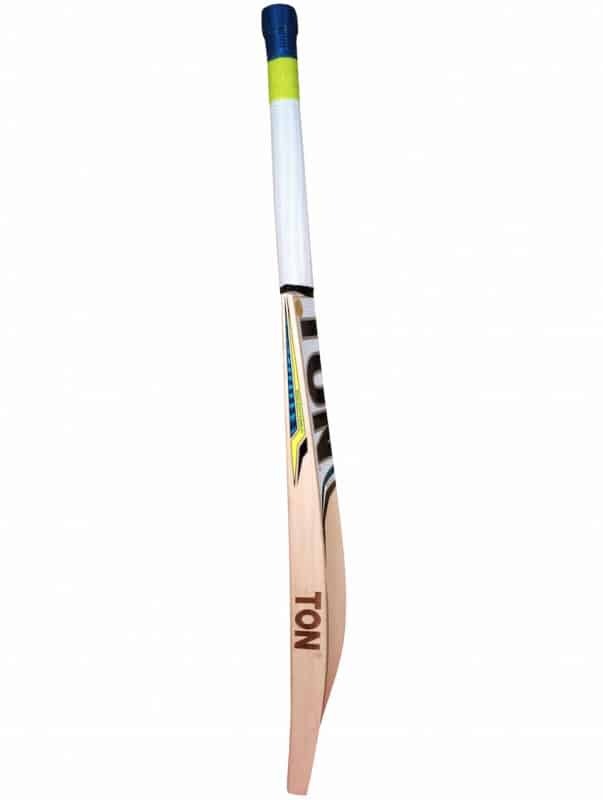 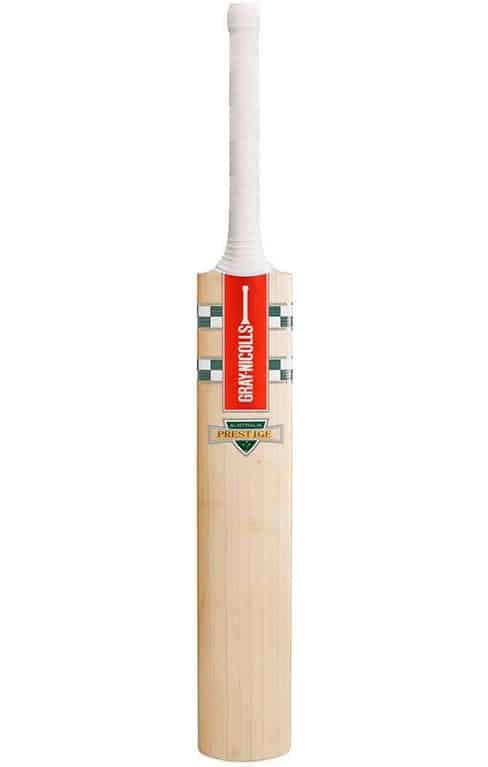 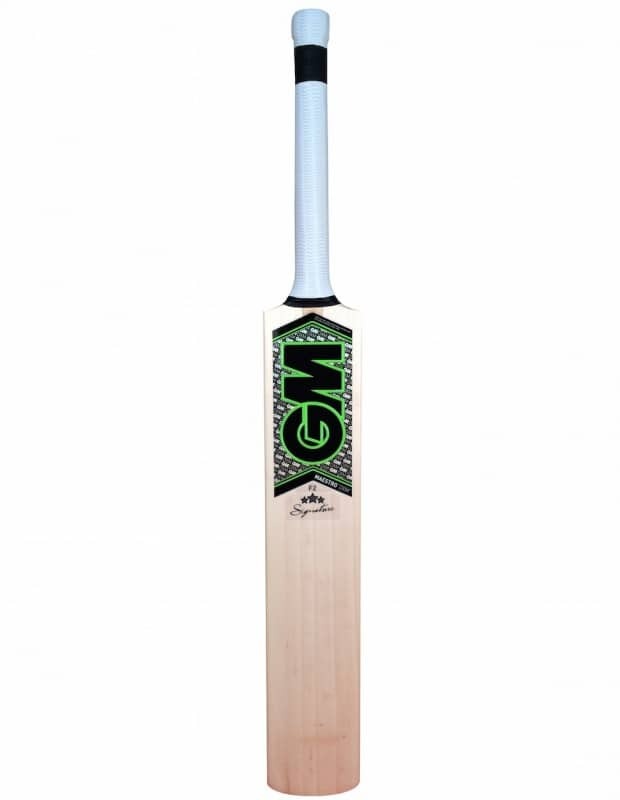 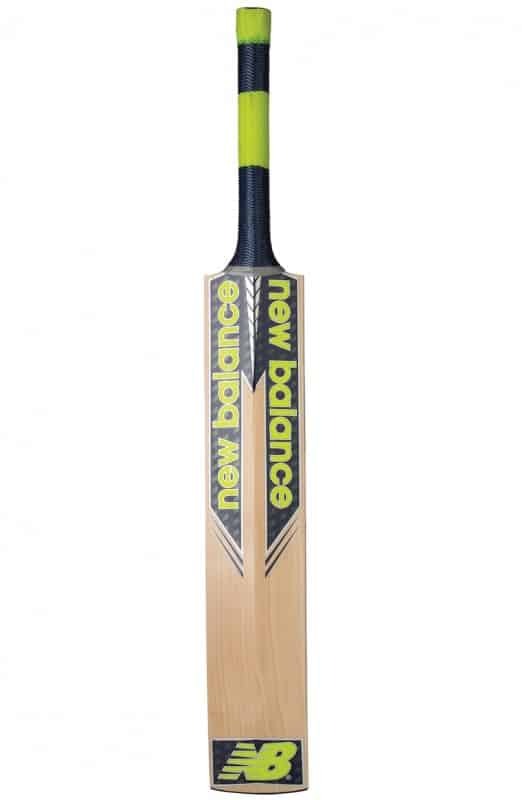 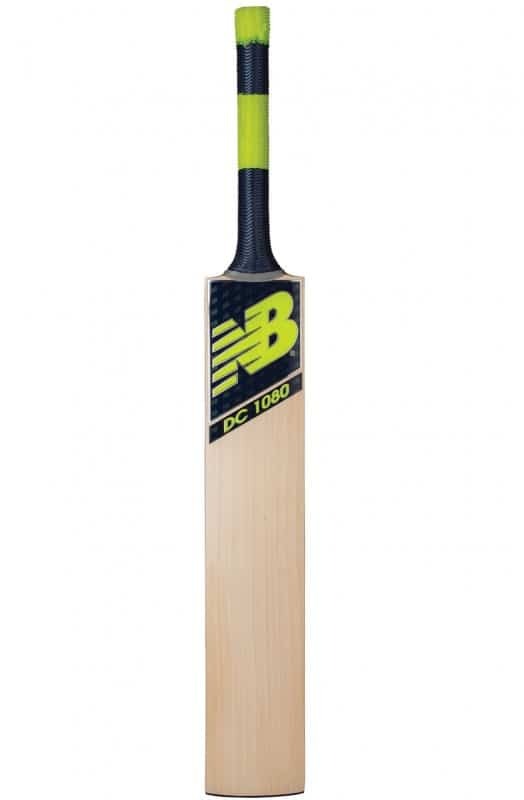 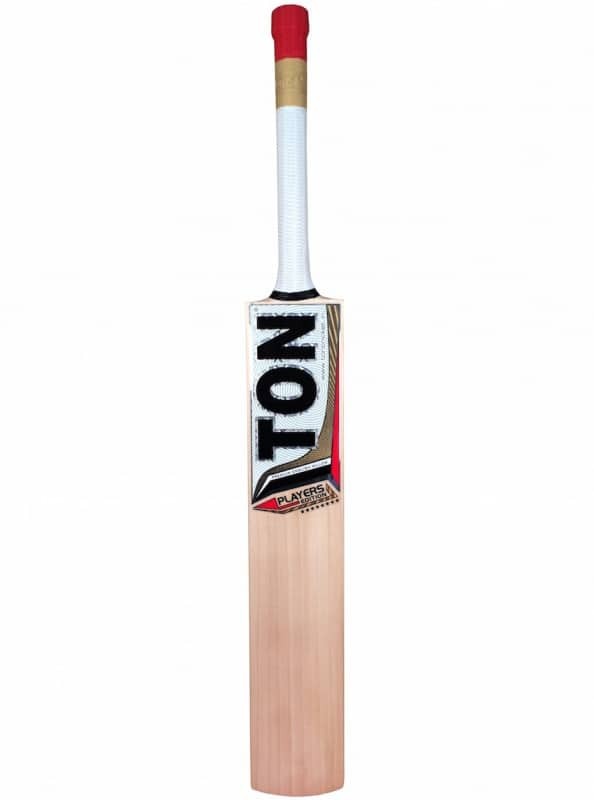 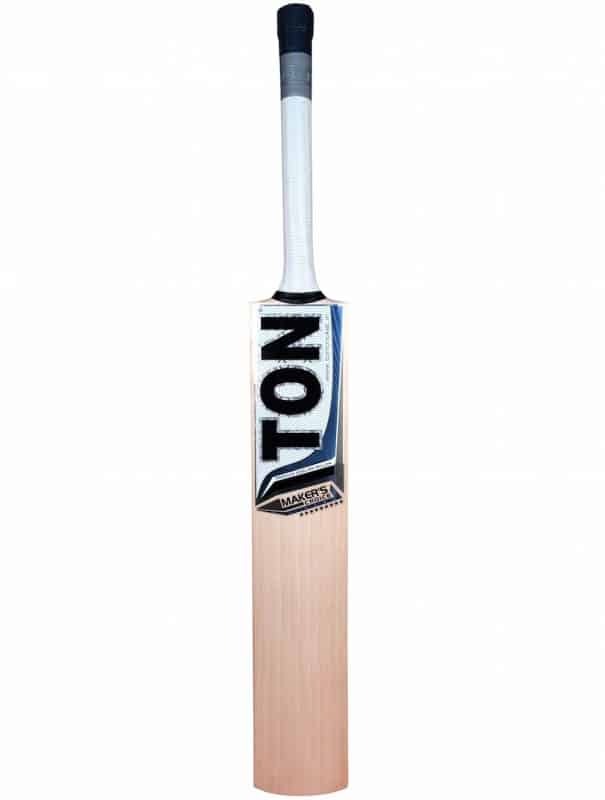 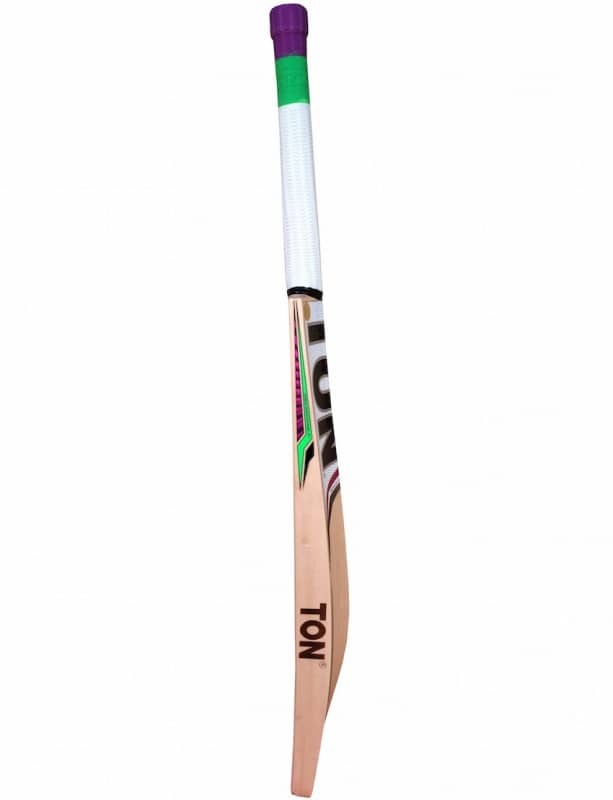 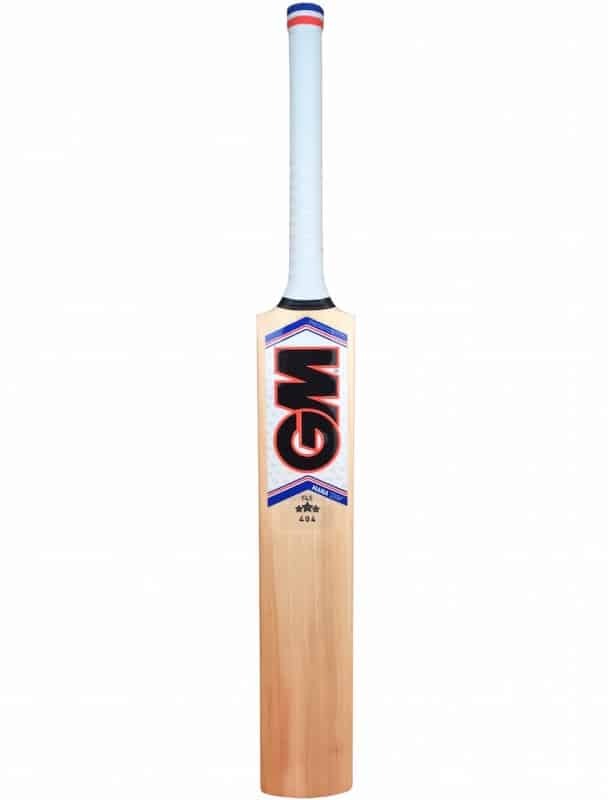 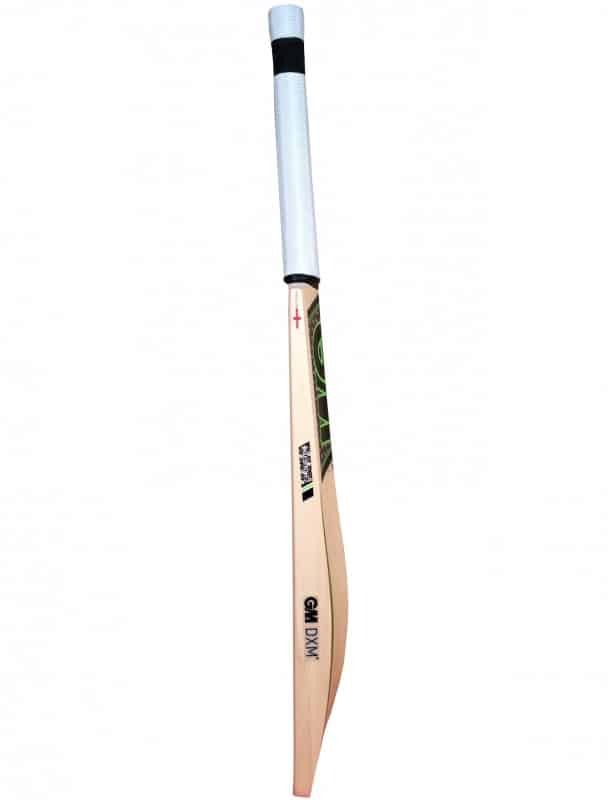 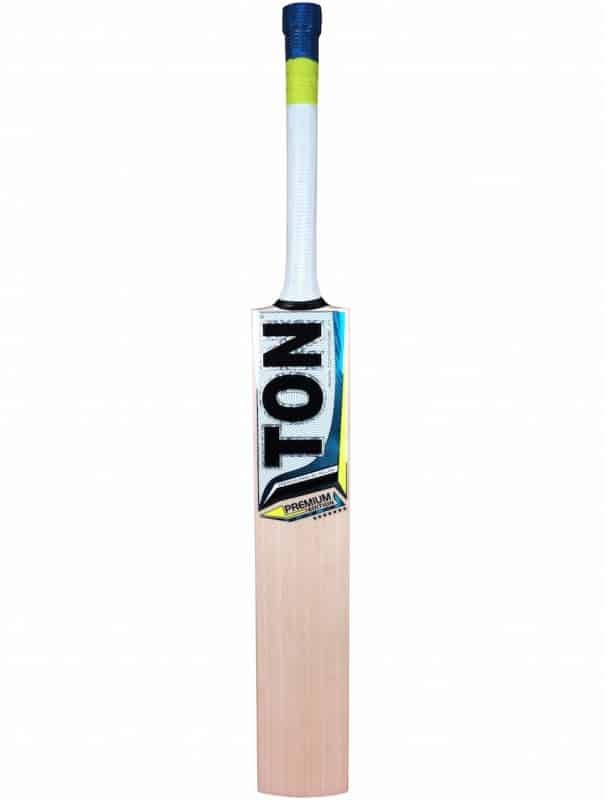 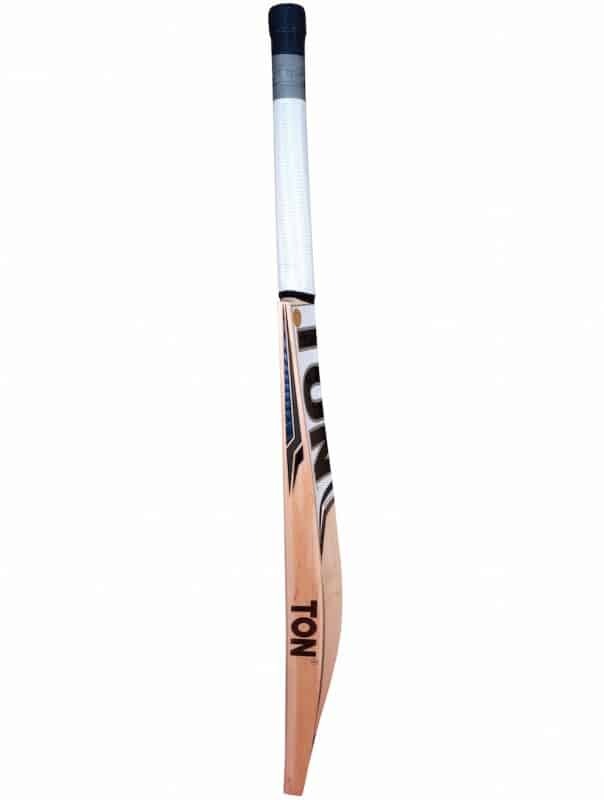 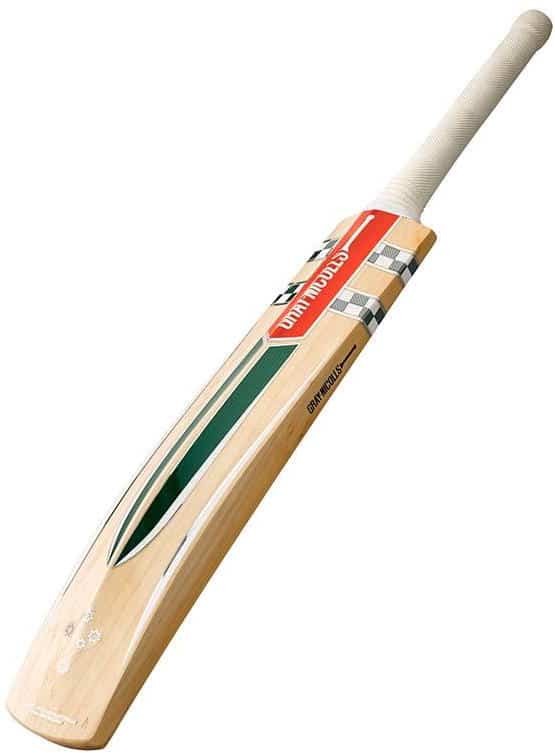 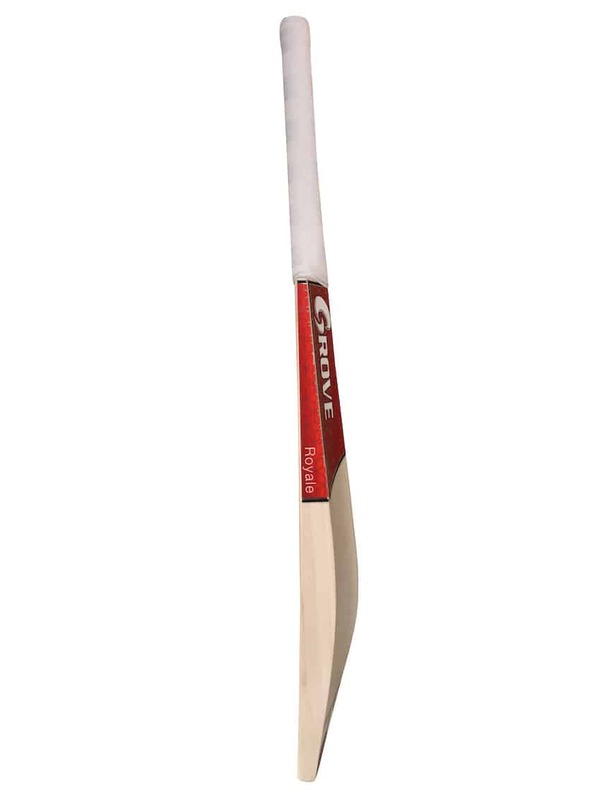 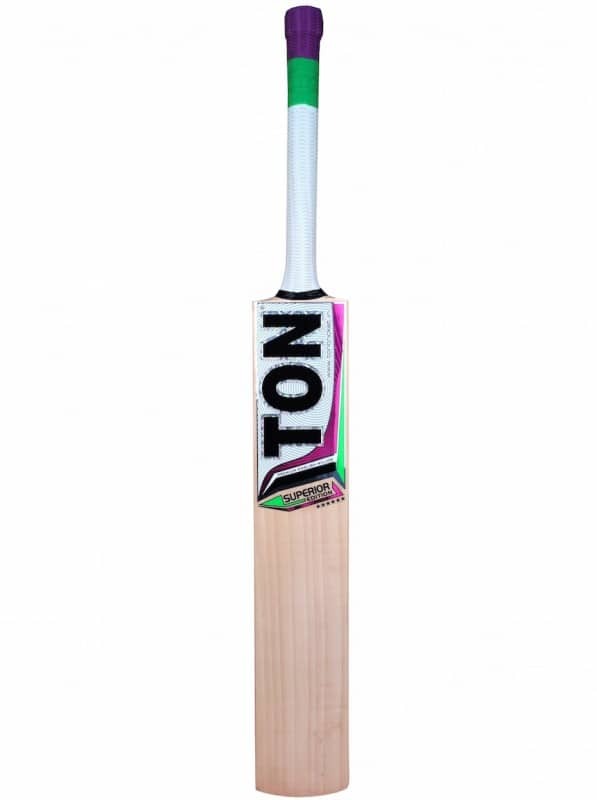 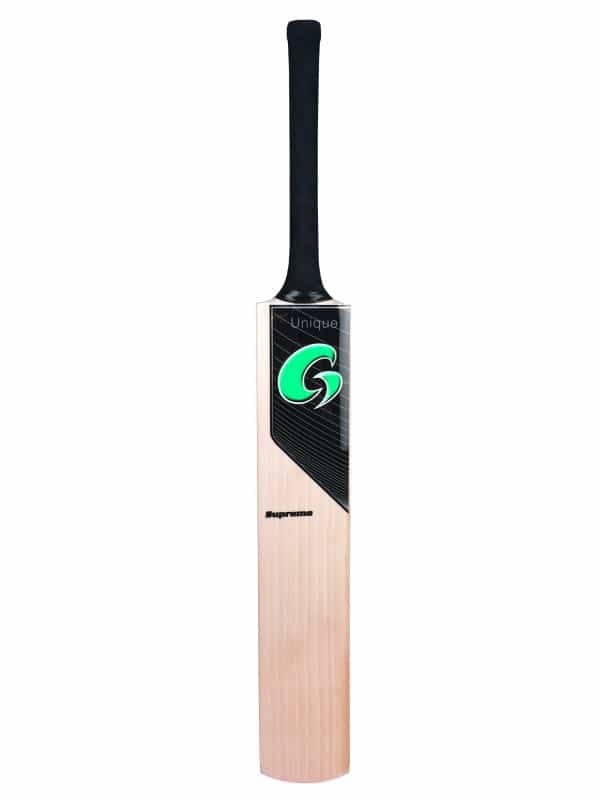 It has a slightly higher spine to maximise power through the middle of the bat and is set to be a massive seller once again this season. 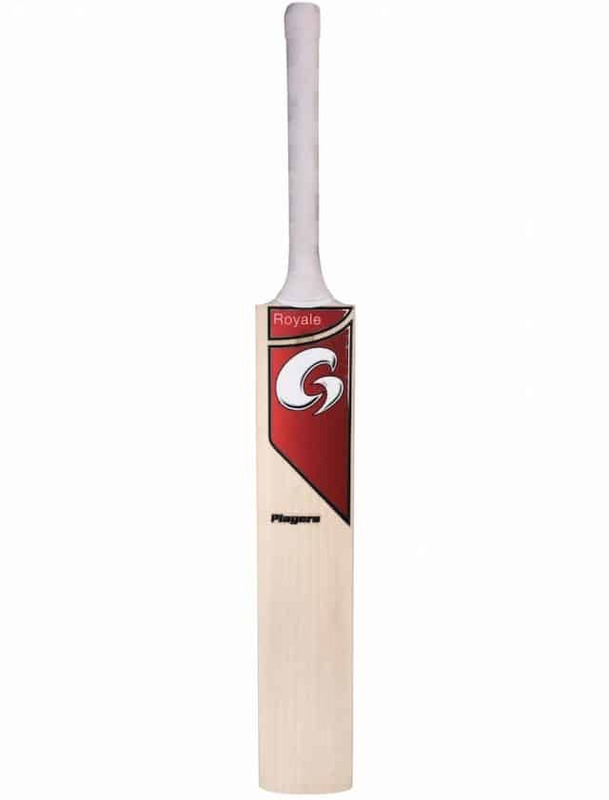 Grove Players Junior bats are made from Y1 English willow.